I have used Distress Oxide inks for this technique. These are special dye and pigment ink fusion which react with water to create oxidized effect and we are going to use this very unique property for today's technique. I have inked the background using Cracked Pistachio, Lucky Clover & Salty Ocean Distress Oxide Inks and then used my Koi Waterbrush filled with clear water to lift up the ink. You can also use a simple paintbrush with clean water for this step but I find that a waterbrush is faster and easier to use for this technique. Cracked Pistachio, Lucky Clover & Salty Ocean Distress Oxide Inks, Canson watercolor cardstock, Koi Waterbrush, White Blizzard Nuvo Glitter Drops and Versamark Ink. 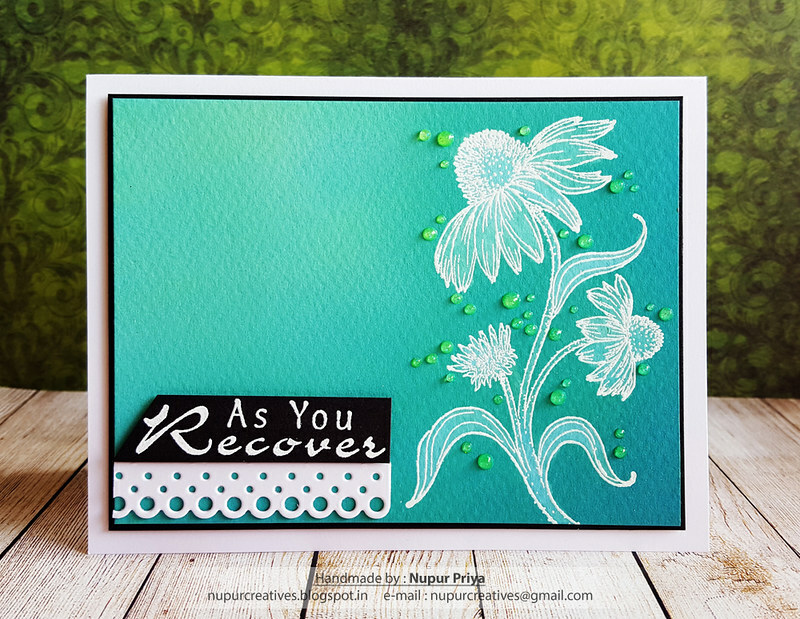 Take a piece of 3 3/4" x 5" watercolor cardstock and heat emboss the image from Blossoming Coneflower Cling Stamp Set using Versamark Ink, White Embossing Powder & Heat It Craft Tool. 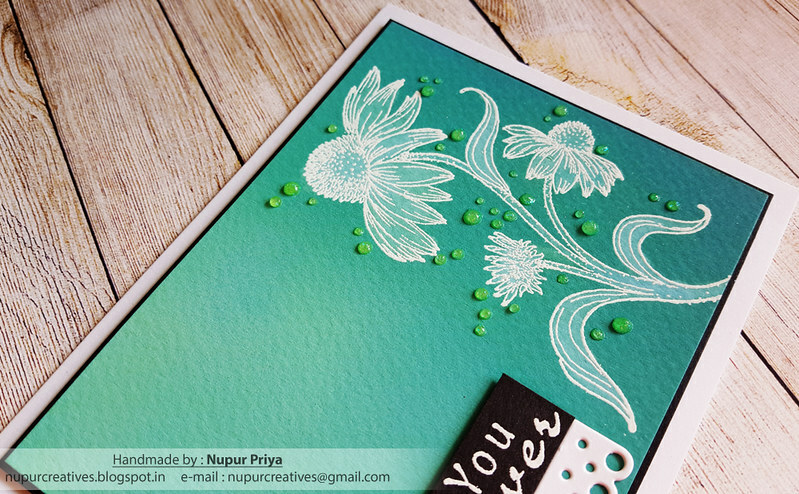 Ink it with Cracked Pistachio, Lucky Clover & Salty Ocean Distress Oxide Inks. Now take the Koi Waterbrush & color in the image with water in small areas & dab it with a piece of cloth to lift up the ink. Adhere this piece on a slightly larger piece of black cardstock & then adhere it to a 4 1/4" x 5 1/2" white cardbase using Darice Adhesive Foam Strips. Heat emboss the sentiment from Encourage You Cling Stamp Set using Versamark ink, White Embossing Powder & Heat It Craft Tool on a piece of black cardstock & trim it as shown. 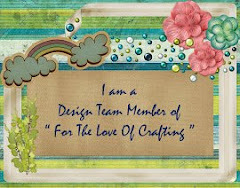 Adhere it to the card front using Darice Adhesive Foam Strips. 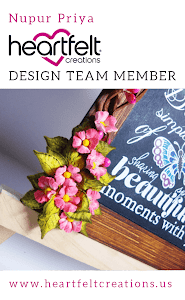 Die cut a piece of white cardstock using the die from Window Box Elements Die & trim it to the required size & glue it below the sentiment using Designer Dries Clear Adhesive. 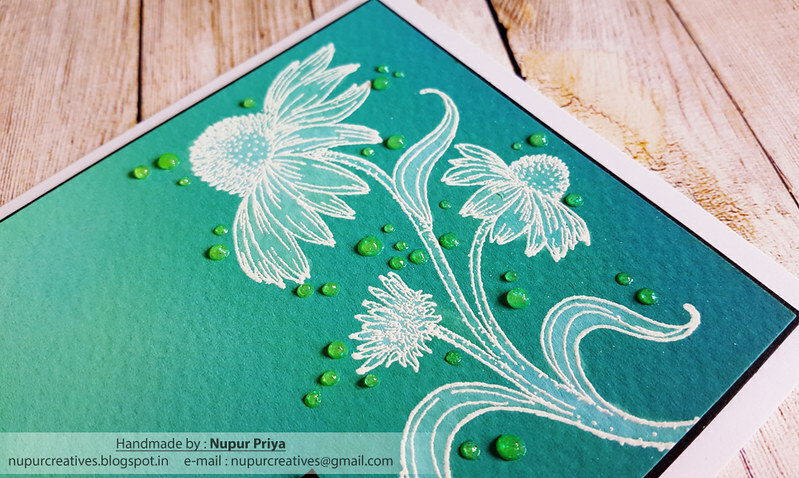 Add some drops of White Blizzard Nuvo Glitter Drops around the flower image to add finishing touch. So gorgeous! 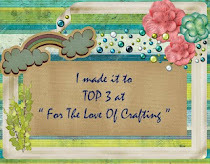 I love these beautiful colors with the white embossing! This is gorgeous! 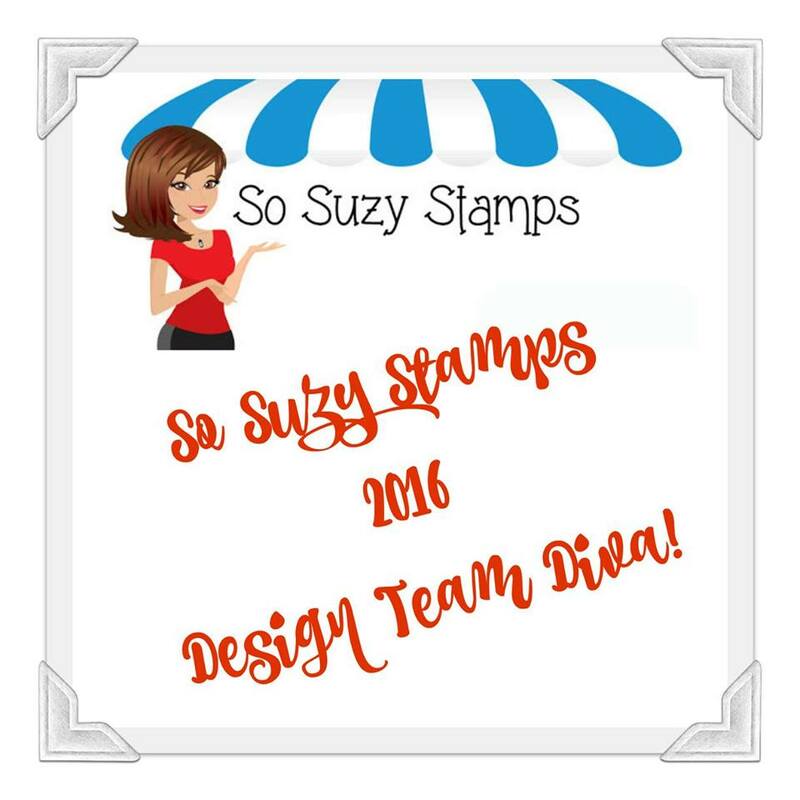 I love the embossing! 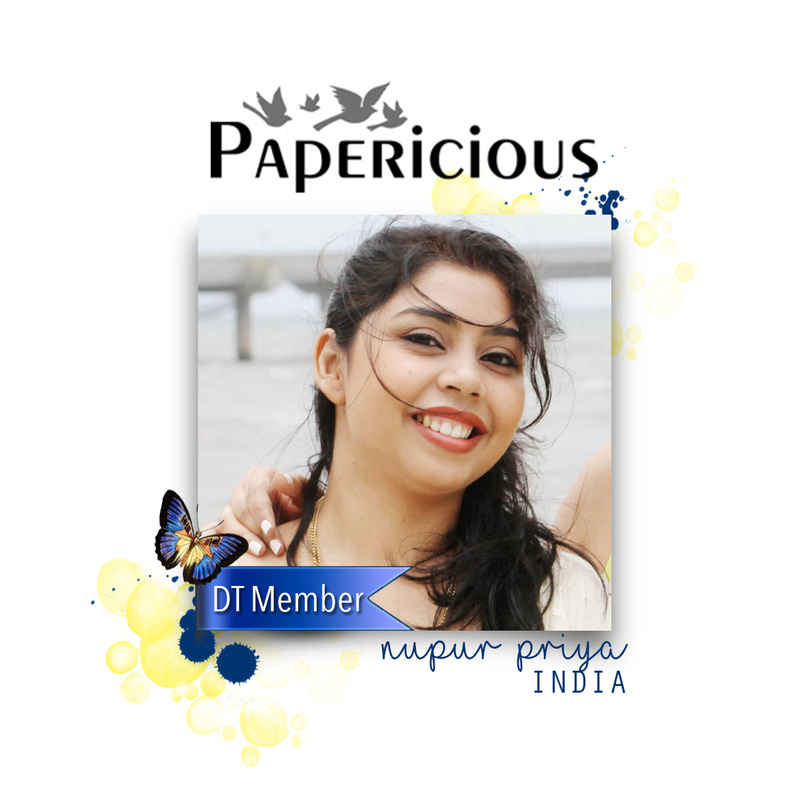 I just love this beautiful card Nupur. GORGEOUS!